Set during the Taliban’s reign, “A Thousand Splendid Suns” by Khaled Hosseini tells the story of two types of love: That of Laila and Tariq, childhood sweethearts estranged by war, and that of Mariam and Laila, two wives who forge a bond of sisterhood when forced into the same abusive marriage. As Kabul rages with gunfire and explosives, the women struggle against brutal poverty and fear with courage and mettle. It’s a story of true love overcoming the odds, of mothers going to any lengths to save their children, and of women breaking destructive cycles. Markus Zusak’s “The Book Thief” is the emotional story of finding family and love. Set during the Holocaust, Death narrates the story of Liesel Meminger and the boy-next-door, Rudy Steiner. Liesel and Rudy could not be more different: Liesel is a destitute orphan with trust issues, and Rudy is a smiling older brother of four with hair the color of lemons. Amid attending Hitler Youth meetings and writing stories with Max Vandenburg, the Jewish man hidden in her basement, Liesel pairs up with Rudy to steal apples and run her adoptive mother’s errands as British bombs rain down on Himmel Street. 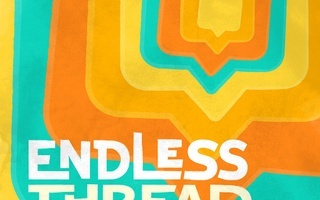 In the end, it is a story about the power of love as an agent of freedom, even as the world appears to burn. Swinging between the intimate and the epic, the best of times and the worst, Charles Dickens’s “A Tale of Two Cities” is a timeless, classic romance. Lucie Manette is devoted to her ailing father. Her suitors, Charles and Sydney, bear striking physical resemblance but are polar opposites. Charles is a charming gentleman whose hidden past causes trouble. Sydney is a genius drunkard who finds purpose in loving Lucie. Vivid, if not entirely accurate, accounts of the French Revolution drive the plot, and Madame DeFarge’s infamous knitting needles send the story toward its iconic finale. Sydney Carton’s self-denying love for Lucie sets the stage for the ultimate story of sacrifice. “It’s like being in love, discovering your best friend.” This lesser known novel by Elizabeth Wein is a twisting, fiendish story that you will definitely have to read twice. This is story of “Verity” and Maddie, a spy and a pilot serving the British during World War II. Caught by the Gestapo helping the French Resistance, Verity trades secrets for days to live. As she writes her confession on scraps of paper, she chronicles her relationship with Maddie. Wein conveys the love between best friends with a sparkling tone and aching familiarity. Filled with references to Rudyard Kipling’s “Kim” and Admiral Nelson, brimming over with Robert Frost and Peter Pan, this deceptive narrative is quick to be any book lover’s favorite. It’s a rare story of female power and friendship that leaves you bawling. 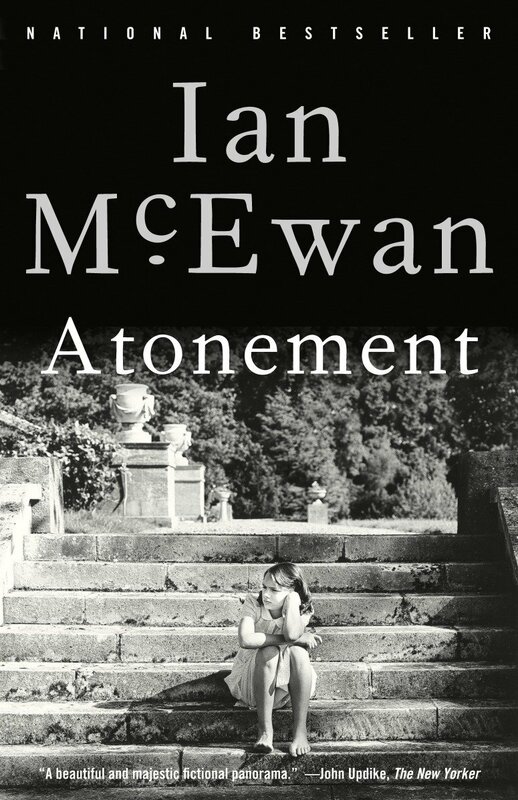 Ian McEwan’s “Atonement” tackles the nature of redemption by examining 13-year-old Briony’s seemingly innocent mistake. The repercussions of Briony’s error entangle the lives of Briony, her sister Cecilia, and Cecilia’s lover, Robbie, for the next decade. The novel follows Cecilia and Robbie from the comforts of college to the dangers of World War II. From missed signals to lost chances, this novel and its surprisingly well-adapted, three-time Academy Award-winning film demonstrate the power of false accusations. Spanning three time periods, “Atonement” tells the story of a love that should have been. To: Provost Harvey V. Fineberg From: Andrew K. Mandel Re: Rudy Replacement **SUPER SECRET** So, you wanna be president, eh? The Harvard Art Museums boasts an impressive collection of 18th- and 19th-century drawings, including one of the best collections of French drawing in the world. In "The Longest Ride," Nicholas Sparks and George Tillman, Jr., team up to make what might be the tritest romantic drama yet.